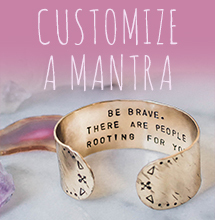 How often do you check in with your intuition? 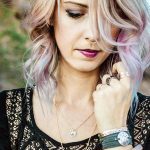 If you’re checking in with your internal compass on a regular basis it’s nice to have some other exercises to hone your intuitive skills. Oracle cards are a powerful way to amp up your divination abilities. Don’t have a deck handy? 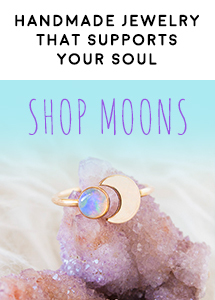 Or do you collect them obsessively and always want a new one (me!)??? 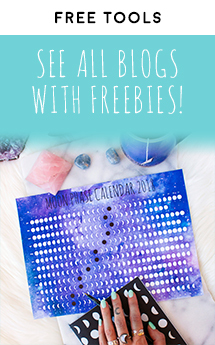 You’re in luck, I’ve got a free mini set of oracle cards for you today! 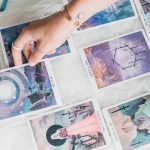 No, you didn’t just misread that, I seriously have a free, printable and beautiful oracle card deck for YOU. If you’re already a part of our awesome newsletter, it’s in or on it’s way to your inbox now! 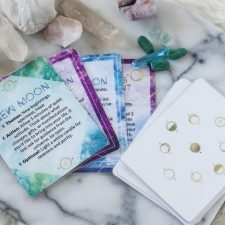 If you’re not, click here to join and get your free Zenned Out mini oracle card deck, then read on to get started with your new deck. Last week we covered tarot cards, now meet tarot’s sassy cousin, oracle! With few rules and regulations, she flies by the seat of her pants. Don’t be deceived, though. Oracle can be challenging in her own right. Before we talk more about her testy nature, let’s take a peek at oracle’s history. So What’s an Oracle Anyway? The term “oracle,” can be traced back to the ancient Greeks. An oracle can be a place where the Greeks would go to contact the Divine, or a person who streamlined insight and all other kinds of goods from the gods! After tarot cards found their way into the realm of divination, oracle cards were introduced in the early 20th century. Unlike tarot though, they were created for fortune telling. Like the Greek oracle, these cards are meant to help you connect with the Divine knowledge and to help you build your intuition! Although oracle has far fewer rules than tarot, oracle can be equally as intimidating. You won’t have much to go by other than the picture and word on the card….oh ya, and your intuition!!! Needless to say, you probably won’t get an accurate read if you’re an emotional mess. So, take a deep breath and get real Zenned Out as you practice these spreads! 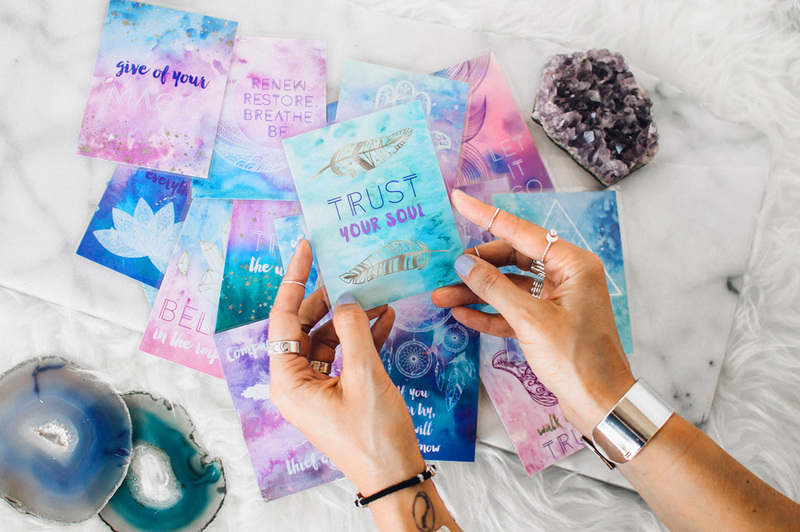 Pick a deck that speaks to you. This might change any given day. So, I like to have a few options in stock. Center yourself. Use a grounding yoga pose to root yourself and connect with the great essence of the universe. Give Tadasana (mountain pose) a try! Clear out old energy. 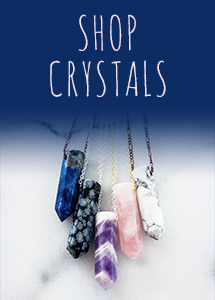 Just like your crystals, these cards can accumulate energy. A few ways to clear your cards are by using a sage stick, moonlight, or holding the deck in one hand and knocking on it three times with the other hand. Clear your deck each time you have new questions, this will release the old energy. Prep for a spread by shuffle your deck until it feels right to stop. 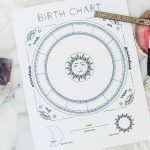 This spread is a simple way to gain insight on a specific situation. It’s my favorite go to spread for a quick glance at the cards. Once you stop shuffling draw the first three cards from the top of your deck. Lay them face up from left to right. Card 1: Energy from the immediate past (recent months) that is influencing the current situation. 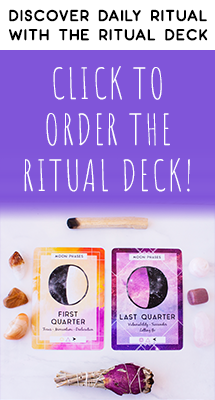 The deck used in this three card spread is one of my favorite new decks by Gypsy Arts! The deck is sold out but a little birdie told be she is doing a second run, keep an eye out on her Instagram page to stay in the know. Feeling lost in a new situation and not sure which way to go? Turn to this compass spread for some direction. Have a girlfriend that needs to work on her intuition too? Share this post or direct link with her so she can grab her Zenned Out mini oracle card deck too! 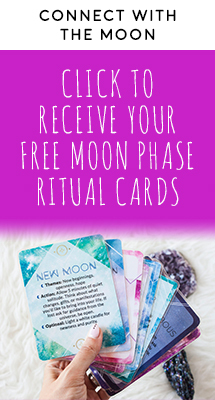 I hope you enjoy your cards and that they bring you needed guidance and inspiration.